In his 30 years with the Middletown Middies, Paul Walker achieved many feats, including five state championships. His first Middie team lost six regular season games, but as he later said, they “put it altogether in the tournament” and won the first of five titles under Walker, also including 1952, 1953, 1956 and 1957. He took Middletown to the state finals in 1958 and 1959. 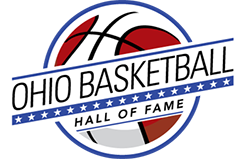 The defeat in the 1958 tournament will rank among the biggest upsets ever in state tournament history as the Middies, led by Jerry Lucas, took a 76 game winning steak to Columbus, where Columbus North dealt the big blow, a 63-62 decision. 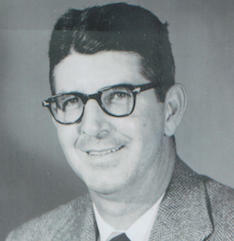 Walker began his coaching career in 1935 after graduating from Western Kentucky University, and later became coach at Middletown in 1946. In summary, 37 of his 41 coaching years were as head coach, winning 695 games. His Middletown totals show 562 wins and only 136 setbacks, winning over 80%. 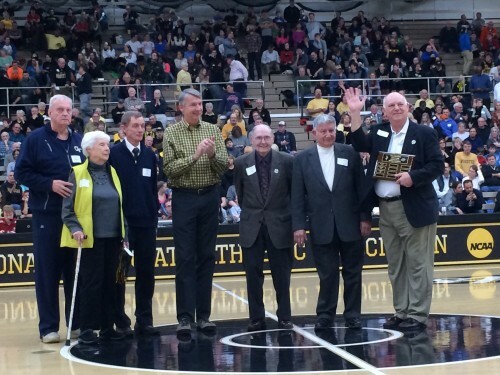 When Walker retired he was the winningest basketball coach in Ohio high school history and four times Ohio Coach of the Year. His teams won 17 District, 8 Regional and 5 State championships in his 30 years at Middletown, when his teams were undefeated six times during the regular seasons. Five of his players at Middletown were each named Ohio Basketball Player of the Year. He was 1974 National High School Basketball Coach of the Year and inducted into the National High School Sports Hall of Fame in 1986. 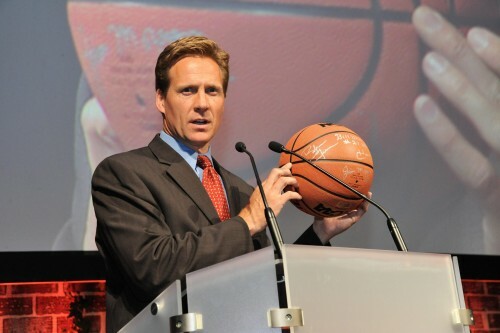 The Ohio High School Athletic Association invested in a life membership, honoring him at the Naismith Memorial Basketball Hall of Fame in 1988. In 1991, he was honored by Middletown, Ohio as having made significant contribution to its 200-year history. 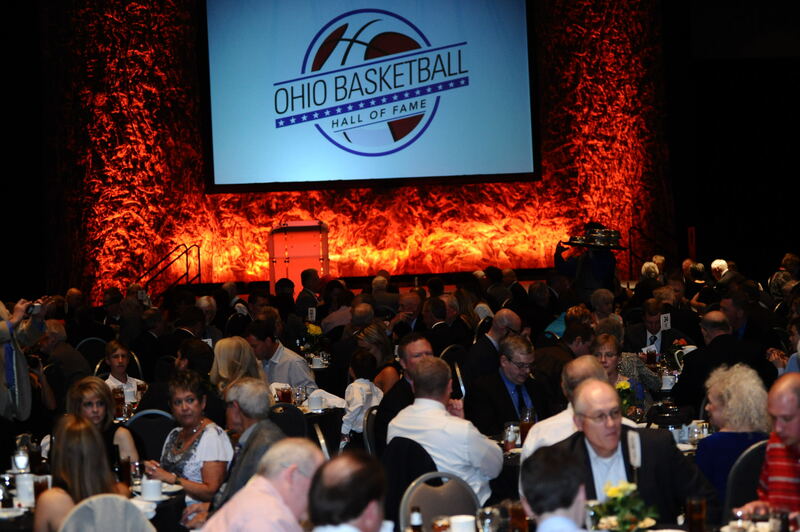 Furthermore, Walker was among those who founded the Ohio High School Basketball Coaches Association and served 24 years, two as President. When he died on July 12, 1999 at age 88; he had been married to Mary Louise Walker for 64 years.